Giuseppe Bessi was the Director of the Volterra Art School in Italy, from 1891 to 1910. He taught sculpture there until 1922. Many of his works are owned by the museum of Volterra. 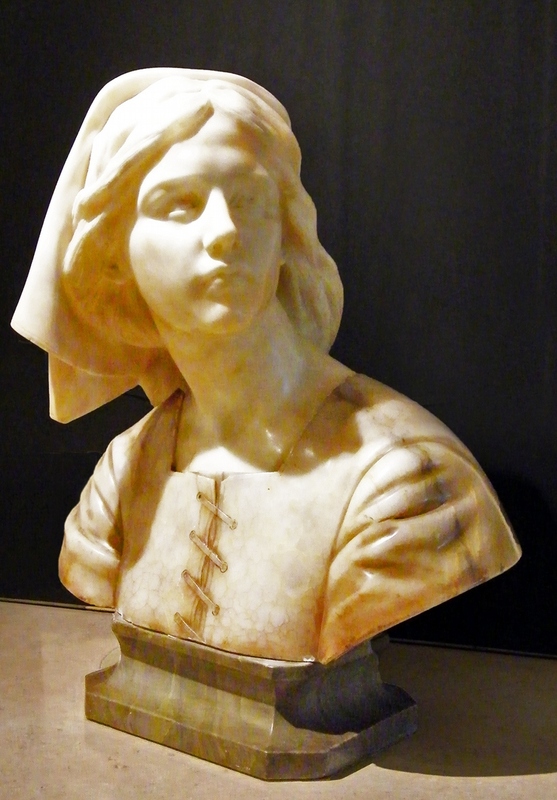 The bust “Senta” is made from two colors of alabaster and was formerly owned by the Comte and the Comtesse de Bylandt de Nederhorst.